Marty Friedman’s ‘Inferno’ To Feature Collaborations With Children Of Bodom & Revocation Guitarists – Burning Fist! November 10, 2013 • Burning Fist! 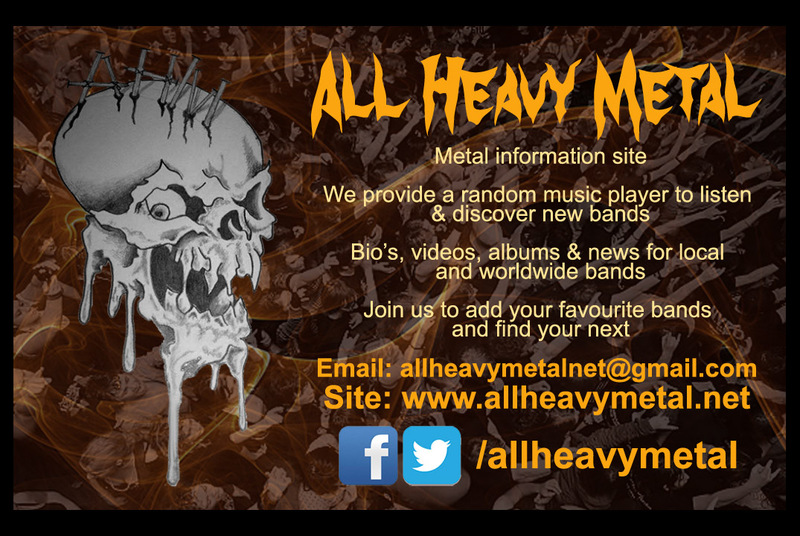 Posted in Metal NewsTagged heavy metal, Marty Friedman, metal news, NewsBookmark the permalink.